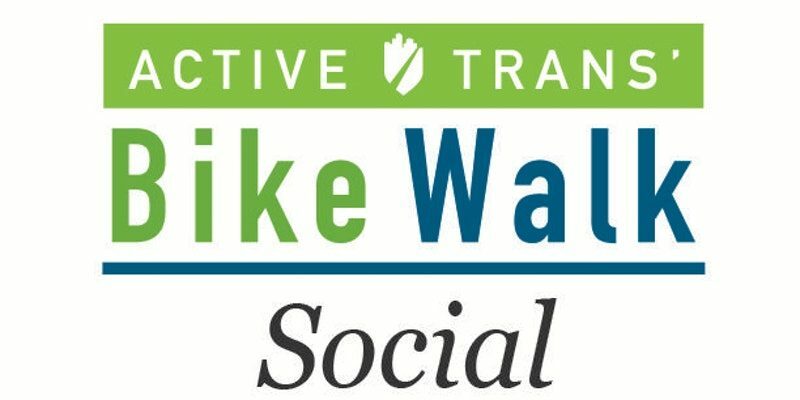 Join us for the Suburban Bike Walk Social! Hi advocates! Mingle and network with other suburban advocates at one of our Bike Walk Socials this spring. Join us and Bike Wilmette at The Residences of Wilmette (a new transit oriented development apartment building) on April 11. The Active Transportation Alliance will share some updates and we’d love to hear what’s going on in your community. Light snacks will be provided. Join us any time between 5pm and 7pm on Wednesday – The Residences will offer special tours of their beautiful new space throughout the evening!